As we look forward to Spring and Easter, here’s a little musical reminder of Winter. 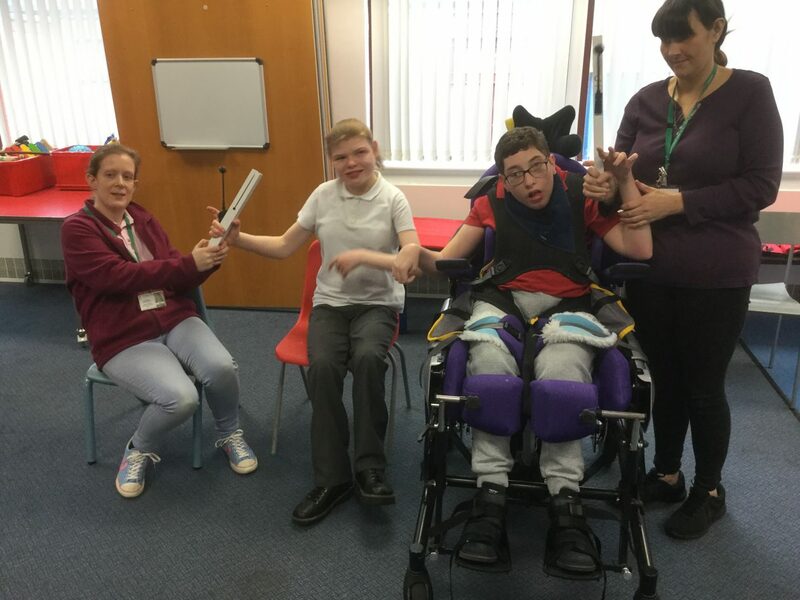 The cross-class Secondary Music Group had fun using hand chimes to play some gentle music for Winter earlier in the term. Everyone took turns to be a conductor and waited patiently for their turn to play as we built up the ringing sounds and let them ebb away again. Everyone did very well and enjoyed themselves. We hope you find it just as relaxing to listen to as it was to play.